Ilang beses ko n 'toh napanood pero di ako nagsasawa..iba talaga ang team-up ni Tim Burton and Johnny Depp...wheww! 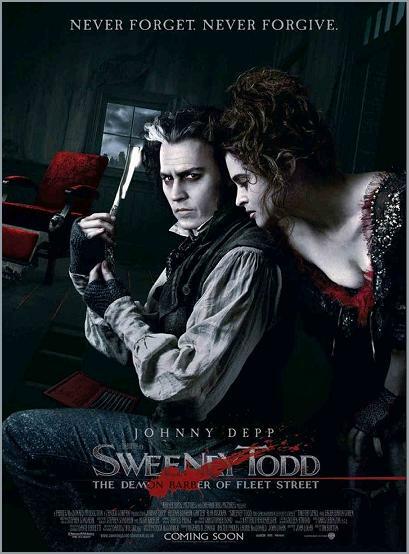 ohhh...i love JD sa movie na ito plus Helena Bonham Carter is WOW...i was able to watch the staged version ng Sweeney Todd a few months back sa Greenbelt and it made me love this movie more. 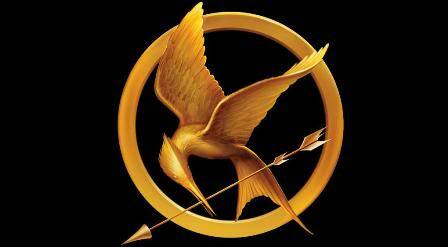 I love the songs they have and oohhh the drama! Hehehe. I like anything with blood in it and I liked this movie. Of course the fact that JD is in the movie and JCB too. *swoons*. this movie only proves how versatile johnny depp is. he's good-looking, acts, he's got the moves and even sings! what more can I ask for! but the thing I like best in him is his being so weird and being good at it. So nasty. haha. that best actor award is just the first, i'm pretty sure, with his awe-inspiring talent, there will be many more to come! !